Gurrumul was posthumously honoured with two ARIA Awards at last night’s ceremony in Sydney: Best Male Artist and Best Independent Release. The album Djarimirri – which was released posthumously in April and debuted at No.1 on the ARIA charts – had already won awards as Best World Music Album and for Best Cover Art last month at the nominations event. 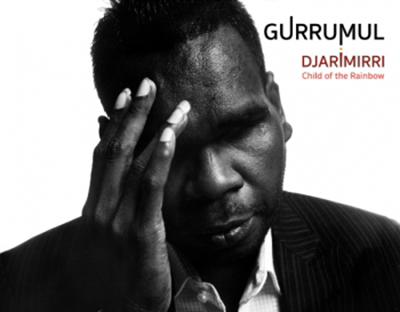 Gurrumul passed away in July 2017. Gurrumul’s daughter joined Jessica Mauboy and Briggs of A.B. Original to perform his song ‘Wulminda’. Kasey Chambers won two awards. The album Campfire, with to the The Fireside Disciples, was named Best Country Album and she was inducted into the ARIA Hall of Fame. The Best Blues & Roots Album award went to Tash Sultana for Flow State.